CARTERVILLE — Ashley Westbrook was a study in consistency Saturday and it paid off. 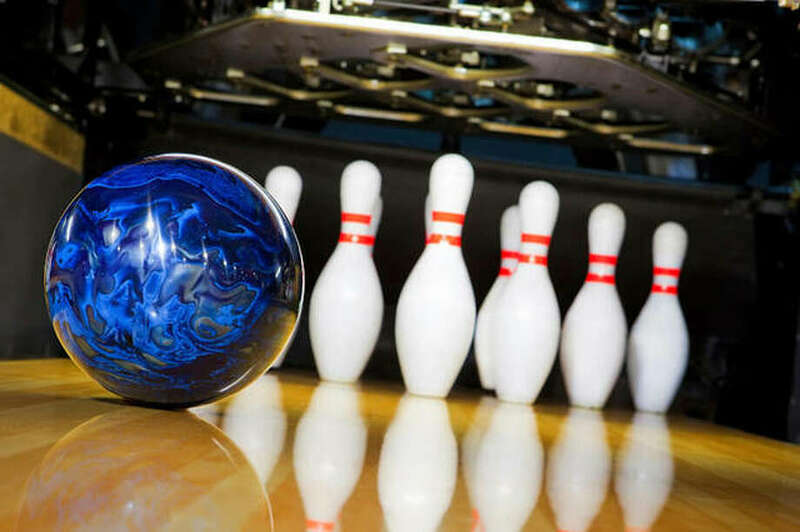 The Alton High bowler started storing and finished the same way and earned a spot in next weekend’ IHSA Girls State Bowling Tournament with a fifth-place overall individual finish at the Carterville Sectional at SI Bowl. The state tourney is set for Friday and Saturday at Cherry Bowl Lanes in Rockford. O’Fallon captured the sectional team title with 6221 pins. Salem was second with 5769, Belleville East third with 5710 and Collinsville fourth with 5603. The rest of the team scores included Belleville West fifth 5527, followed by Highland sixth 5453, Mascoutah seventh 4972. Ashbrook was the top bowler among those advancing who is not part of an advancing team. Edwardsville’s Syndey Sahuri came in seventh and will also advance as an individual to the state tournament. Sahuri shot a 1231. Ashbrook and AHS teammate Alex Bergin had advanced to the sectional as individuals out of last week’s regional action. Bergin did not advance from Saturday’s sectional. Westbrook had 1244 pins, just shy of fourth-place finisher Caitlyn Radcliff of Belleville East. Westbrook shot a 631 series in the morning session and a 613 in the afternoon. Bergin finished 39th overall with a total pinfall of 1109. Mary Orf of O’Fallon was the individual champion with 1334 total pins. Teammates Lauren Tomaszewski (1249) and Grace Braswell (1247) were second and third respectively. Other Telegraph-area individual scores for bowlers with six games included Carlinville’s Kelli Page 20th with 1185, Jersey’s Casie Bowman 36th with 1126, Roxana Olivia Stangler 38th with 1121, Metro East Lutheran’s Olivia Halusan 44th with 1088, Metro’s Marisssa Lowe 48th with 1078, Jersey’s Samantha Tallman 50th with 1068, Edwardsville’s Riley Langendorf 54th with 1029, Marquette’s Taylor Whitehead 57th with 1026. Edwardsville’s Amy Malcharek 60th with 1008, Jersey’s Sammi Malley 63rd with 985, Edwardsville’s Rachel McTague 64th with 983, Jersey’s Kiley Shaw 72nd with 918 and Jersey’s Emma Williams 74th with 913.